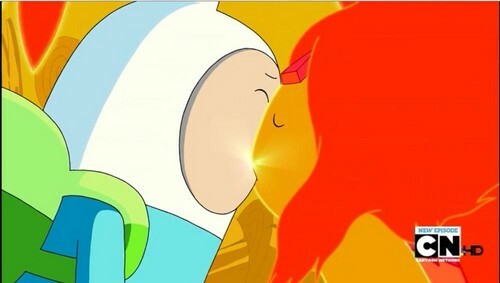 Finn and Flame Princess First halik. Teir 2 BABY! wahahaha Very very first passionate Kiss!!!. Wallpaper and background images in the Adventure Time With Finn and Jake club tagged: adventure time finn flame princess. Teir 2 BABY! wahahaha Very very first passionate Kiss!! !